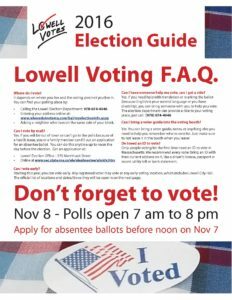 Did you know there are approximately 59,000 registered voters in Lowell? In the 2016 presidential election, approximately 35,000 of them voted. In the past two city elections, far fewer participated – 10,714 in 2015 and just 11,581 in 2013. We believe that if more people were to vote in local elections, the city of Lowell and all here would benefit. 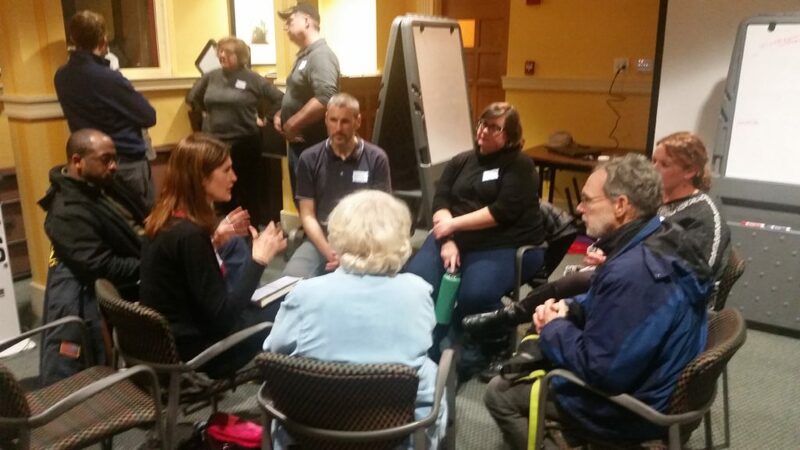 To help make that happen, join with other Lowellians in a nonpartisan, grassroots effort to increase participation in the next city election, especially in neighborhoods with historically low turnout and among groups that have faced barriers to voting. 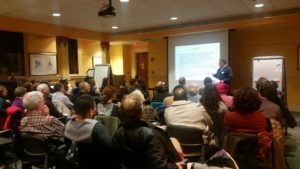 We had a great first meeting of 2017 last week! Thanks to all who came, but don’t worry if you missed it, there’s lots of ways to do your bit going forward. Read over the list of committees below and their planned action items see if there’s one you might want to join! Email info@lowellvotes.org to get connected. Click here for full notes. Check Out our 2016 Resources! 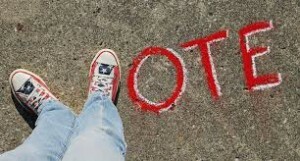 We have all sorts of resources available to help make it easier to vote! 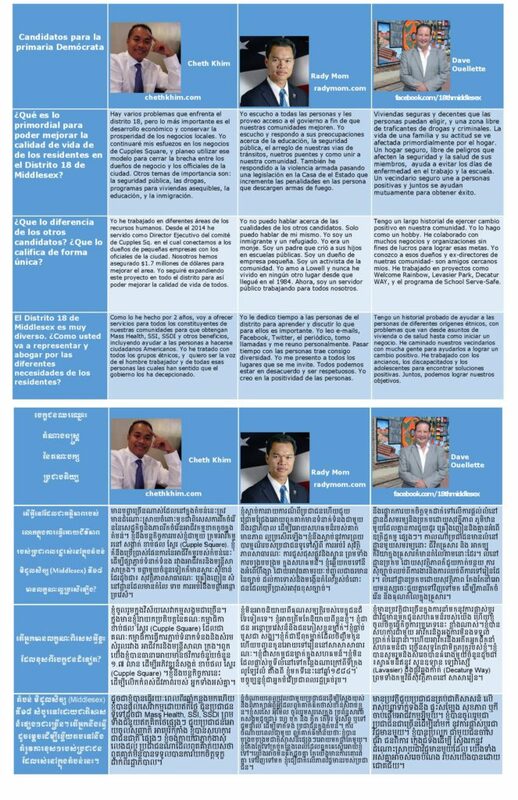 Our 2016 voter guide is available (774 kb, PDF) here. It has a FAQ and questions and answers for all competitive races! Links to other forums, stories, and information are available here. 3rd Congressional District Candidate Forum from Channel 22 on Vimeo.